An ongoing series about gentrification, housing, race and class in urban America. Join Andru and Cornelius as they share news, opinion and conversation about the most important issue facing U.S. cities: the gap between rich and poor. 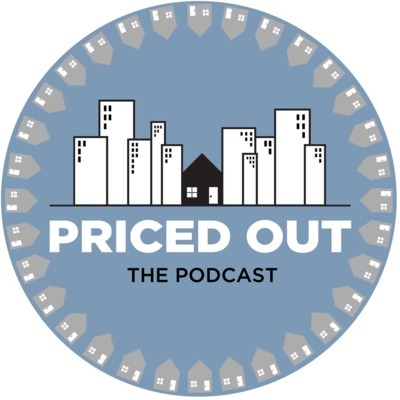 This podcast is a companion to the documentary Priced Out: 15 Years of Gentrification in Portland, Ore. "When homes leaves you." EP: 28: Statewide Rent Control in Oregon: Too Far or Not Far Enough? EP 16: The Battle for Rent Control in Long Beach, Calif.
EP 14. Detroit: The fall of Capitalism, Democracy, and The Return of the Kings. EP 10: What is Zoning? And the Residential Infill Strategy. EP. 9: How do filmmaker's portray gentrifying communities?